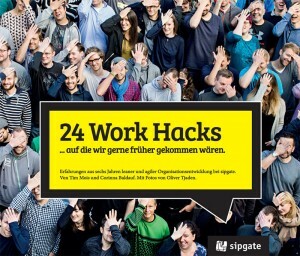 This book is the result of 6 years of lean and agile organizational development at sipgate. It’s available in German here. The English version will be available at the end of 2016. 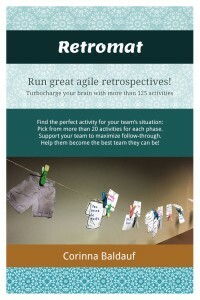 Retromat is a popular online tool to prepare retrospectives. Some even say it’s THE tool. You get a random plan of activities that you then flip around in and fine-tune for your team’s situation. Check out the Retromat book versions here! So much to learn, so little time! Especially when you first dive into a new field it can be difficult to get an overview of all the work that’s already been done. Wall-Skills 1-Pagers explain 1 topic so that you can easily understand and immediately act on it. Each concept is self-contained on 1 nicely designed page. 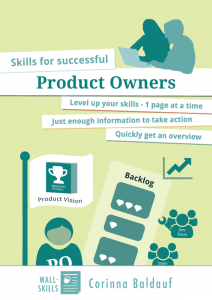 Check out the collections for Facilitation, Agile & Scrum and Product Owners.